Don't miss the opportunity to view this majestic home in desirable Vail School District. 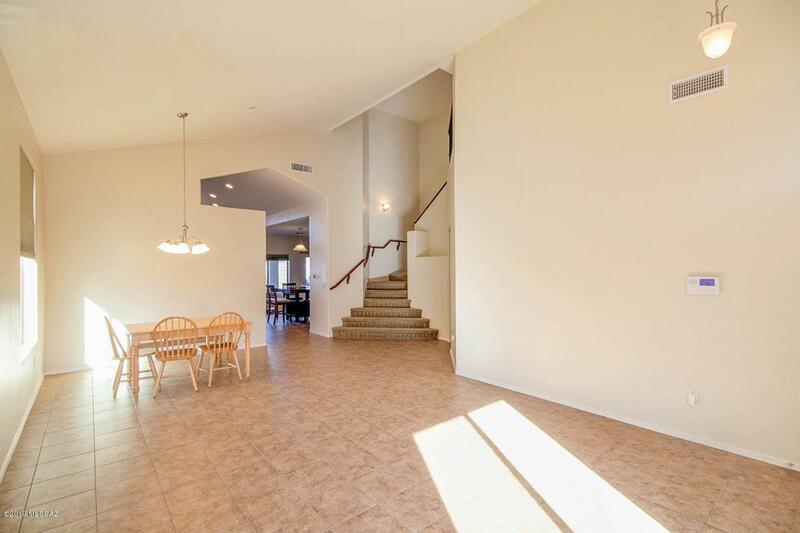 Grand entrance will welcome you to this spacious floor plan with soaring ceilings and spectacular design. 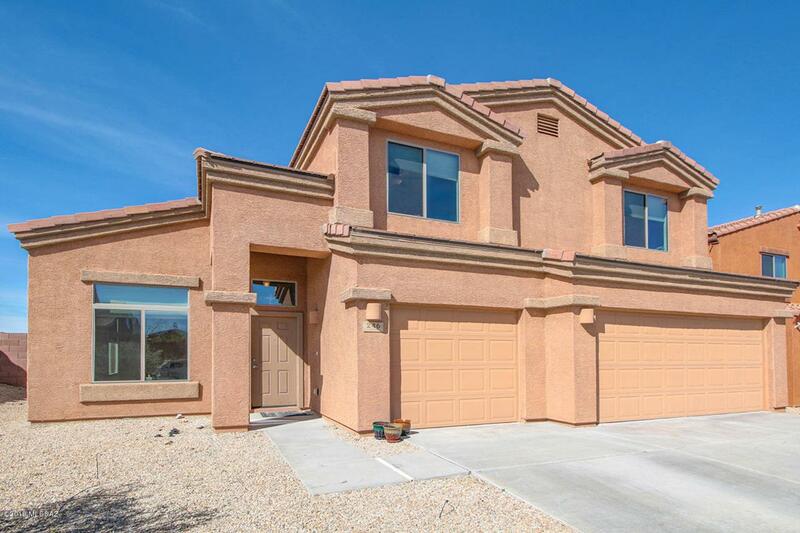 This home only 7 years old and it features over 3,100 square feet, 5 bedrooms, 3 full baths, formal living and dining areas, large and upgraded kitchen, breakfast area, and ample family room. 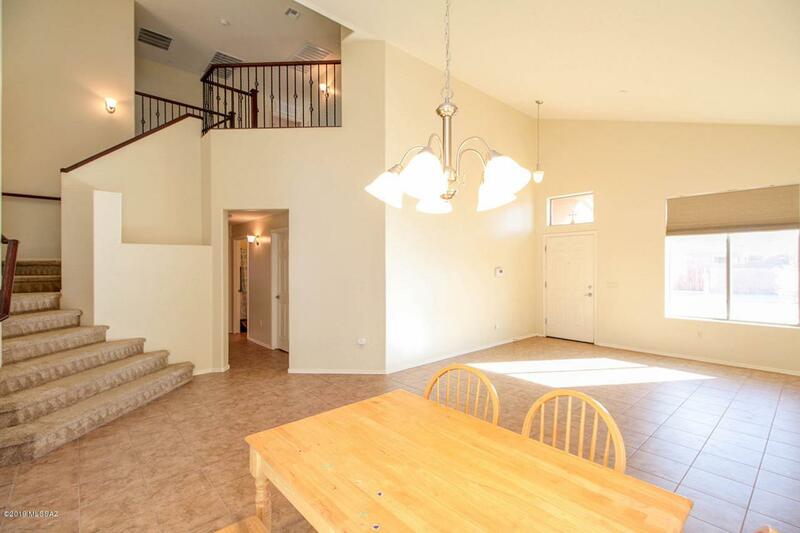 Enjoy the master suite with nice master bath and huge walk-in closet. 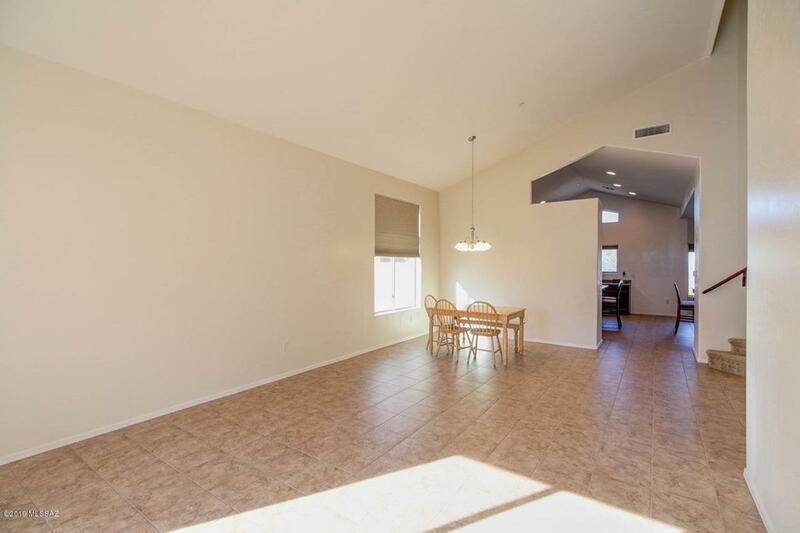 Tile throughout the first floor (except in cozy family room), daul a/c units for energy efficiency, very spacious 3 car garage, covered patio, and desirable lot with no rear neighbors and forever views! This is one of the best and largest homes in the area in this price range. Come view it before it's gone!